2.5 hour surf lesson.Surfing first timers and Non-Swimmers welcome! 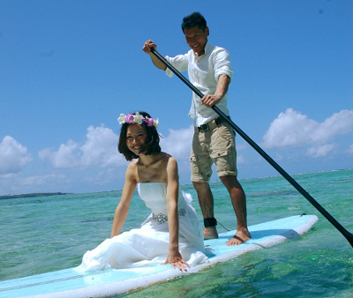 Let's start surfing ! 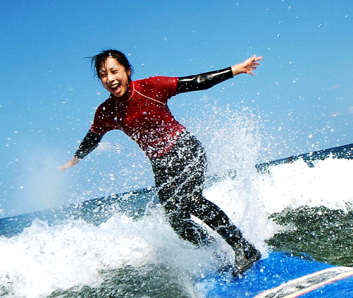 If you want to become a real surfer, Why dont you join to this course! 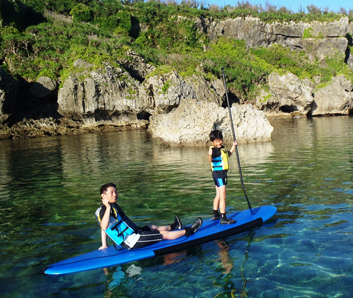 Blue cave paddle board adventure! 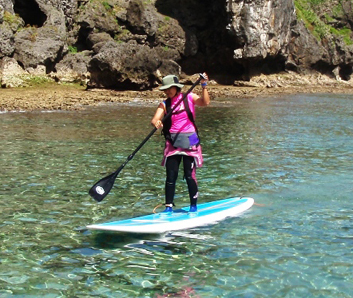 Only Seanasurf offers this exclusive way of cruising to the Blue Cave! Reservation can be made by email right now! 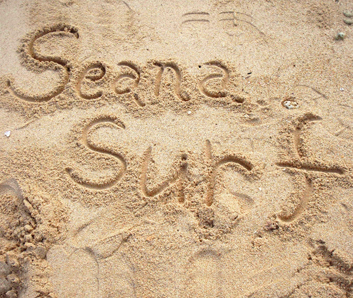 Copyright© Seanasurf OKINAWA. All Rights Reserved.